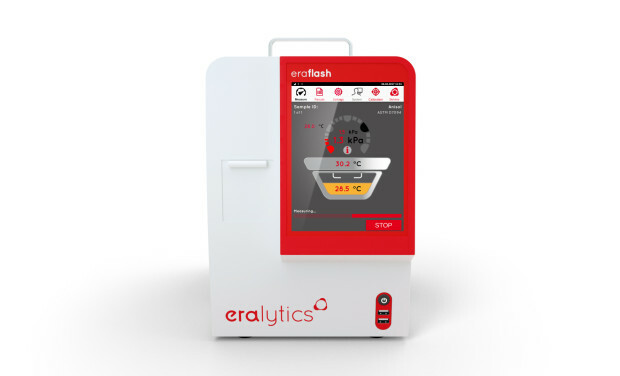 A new member among eralytics’ flash point testers is the ERAFLASH LT. It is based on the unrivaled performance of ERAFLASH and adds new benefits for fast low- temperature flash point testing. The stacked Peltier design allows measurements according to ASTM D7094 with oven temperatures as low as -40° C. The cooling rates are much faster than in any other instrument on the market. Without any external cooling temperatures approximately 35 °C below ambient temperature (e.g -15 °C) are accessible. Now simple low temperature flash point testing is possible without the need to cool the equipment with dry ice or other substances. ERAFLASH LT is equipped with a coolant valve that automatically shuts the coolant flow off if not needed. This helps to eliminate condensation of humidity on the cooler. Ice formation during cool down on the oven surface is prevented by using a cooling cup that shields the oven surface from the ambient air. 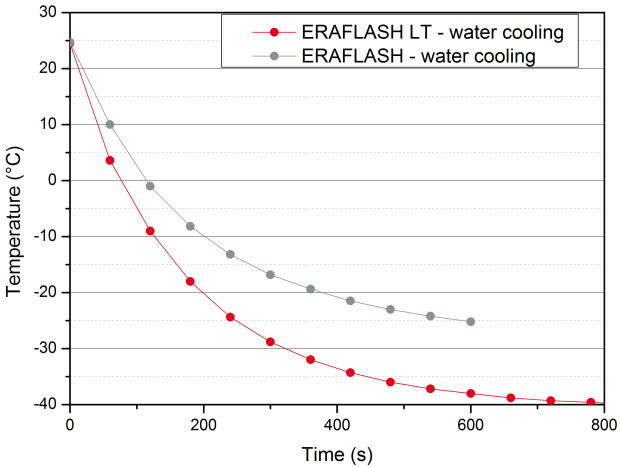 It is also possible to cool the sample using ERAFLASH LT prior to the actual measurement. 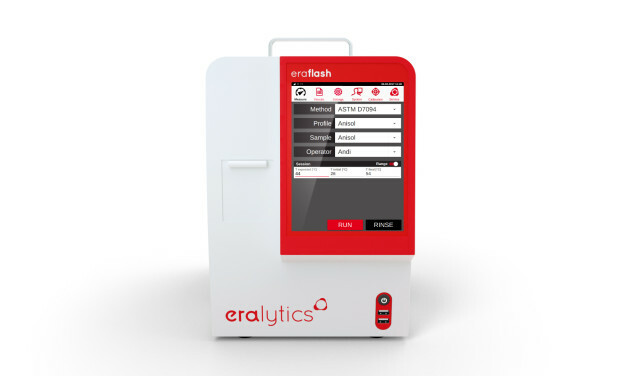 ERAFLASH LT is the ideal partner if samples with flash points below ambient temperature or even below 0°C are measured. According to ASTM D7094 the flash point measurement needs to be started 18°C below the expected flash point. For a sample like Ethanol with an expected flash point of around 12°C the measurement needs to be started at -6°C. 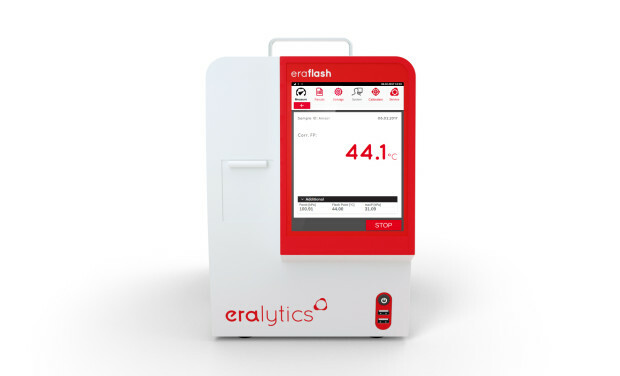 Using ERAFLASH LT speeds up the analysis as it is optimized for low temperature flash point measurements. 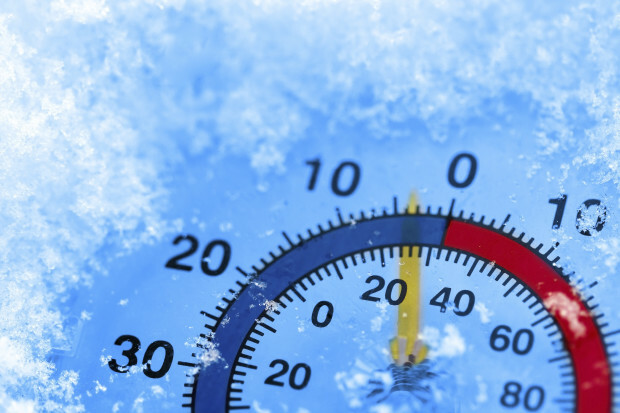 Flash points of crude oils, especially if they still contain volatile compounds, can reach flash points well below 0°C. 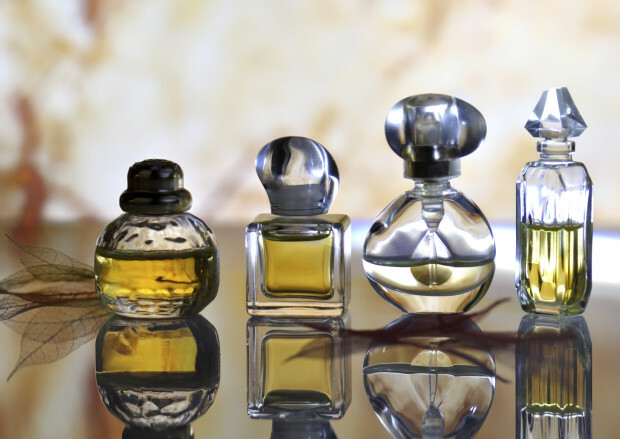 Industries with high sample throughputs such as the fragrances industry also profit from the fast turnaround time due to the increased cooling rate. The instrument now visualizes the measurement procedure on the screen showing the sample and oven temperature as well as pressure gauge displaying the pressure increase after ignition. After the measurement the flash point temperature is corrected for the atmospheric pressure and rounded to the next 0.5 °C. The result will be saved in the corresponding result file. To improve the measurement further, it is possible to use a cooling cup to prevent ice formation during the cool down process. Characteristics of the low temperature flash point testing can be seen in the Combustion Graphics™. This makes ERAFLASH LT the ideal solution for R&D as well as quality control. -15 °C (35 °C / 63 °F below ambient temp.) to 120 °C (5 °F to 248 °F) stand alone. No external cooling required.